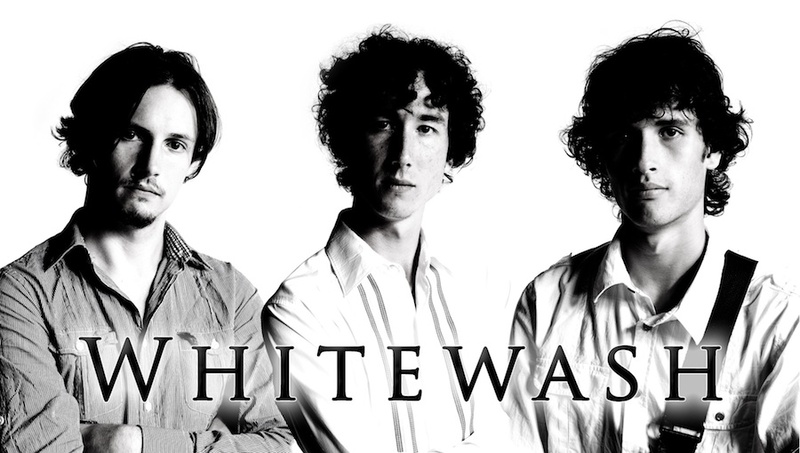 Whitewash is an Auckland covers band playing pop and rock songs from the last 40 years. They are available for weddings, corporate functions, bars, restaurants, parties and community events. Whitewash has a wide repertoire catering to a variety of age groups. Playing both older hits from bands like Doobie Brothers and Lynyrd Skynyrd, and more recent tracks from Sublime and Kings of Leon (and everything in between), they can create a sound and atmosphere suited to any occasion. 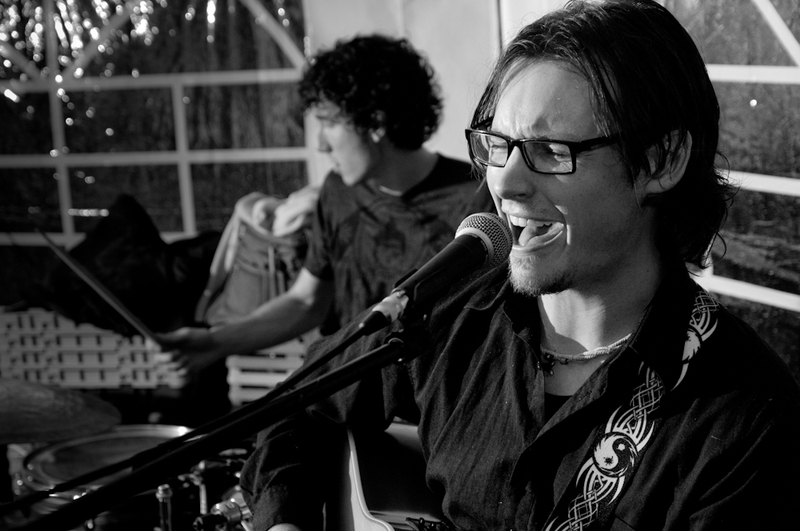 Whitewash is primarily an acoustic trio with Mark Tronson as a frontman, Zahn Trotter on guitar and Ryan Carroll on drums and percussion. While Whitewash most often performs as a trio, they are available in any configuration from a solo performer right through to a full six piece band for major functions. Weddings are Whitewash’s specialty. They have kept crowds entertained at weddings all over the North Island, from the Bay of Islands to South Taranaki. They can provide acoustic afternoon entertainment as a duo or trio, or a loud and energetic performance with 4 or more band members to keep people dancing all night.